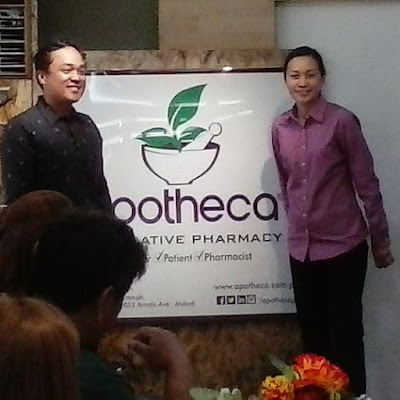 APOTHECA Integrative Pharmacy is the pioneering specialty compounding pharmacy here in the Philippines. They formally launched their Makati wellness space that offers a wide variety of products that promote wholesome wellness, over-all health and local goodness. “Apotheca is the destination for health and wellness. The brand of service that we will suustain to interact with our clients will be focused and personalized to help them achieve or refine their health goals,” said Richard Lista, President of Apotheca Integrative Pharmacy. We were told that the Latin word "Apotheca" refers to one who prepares and sells compounds for medicinal purposes. The modern pharmacist who who formulates and dispenses medicines to physicians, surgeons and patients was referred to as "apothecary" in olden times. Do you or a loved one ever had difficulty taking medications? Do you suffer from stomach upset when taking oral medications? Do you require a different dose of medication that is not available from your pharmacy? If you do face these challenges, Apotheca may be able to help you. Their licensed compounding pharmacist can work closely with the patient and the prescriber to provide solutions to problems such as these. Compounding gives the pharmacist the means to customize medication to meet the individual needs of each patient. The art and science of preparing customized medications for patients is called "compounding". Apotheca uses innovative techniques to customize medications to meet a patient’s unique needs. Compounding services include conerting solid form medications into liqid form medications and favoring these suspensions and liquids. These compounded prescriptions are both ethical and legal as long as they are prescribed by a licensed practitioner for a specific patient and compounded by a licensed pharmacy. 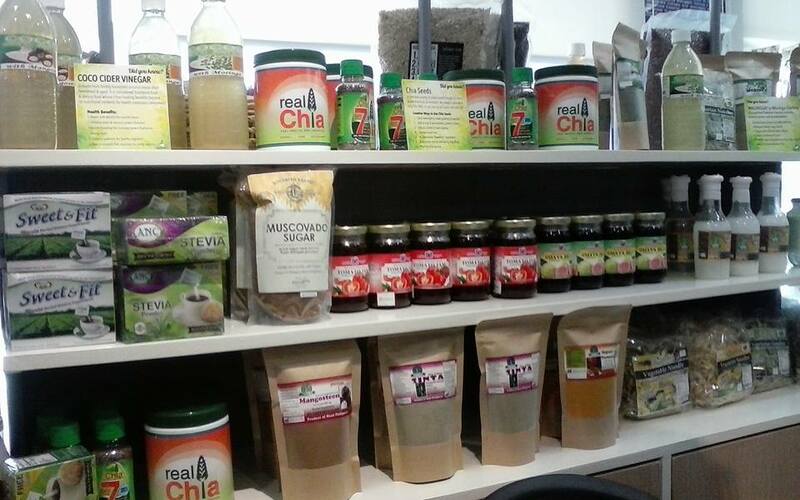 You can also find a wide variety of all natural good food and other stuff from Apotheca. So if you are looking for compounded medication and natural hormone replacement therapies, pain gels, diabetic or special dermatologic creams and ointments, go to Apotheca Integrative Phamacy. Yes, Apotheca prepares meducations that are free of problem-causing excipients such as dyes, alcohol etc. 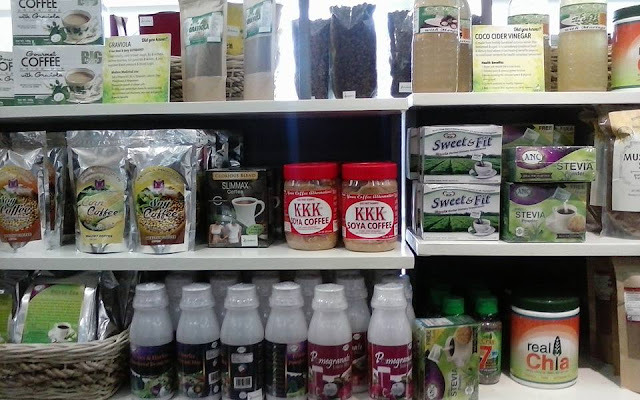 What a very interesting store to visit. I want to see what they have available on their shelves and the process of ordering medications. 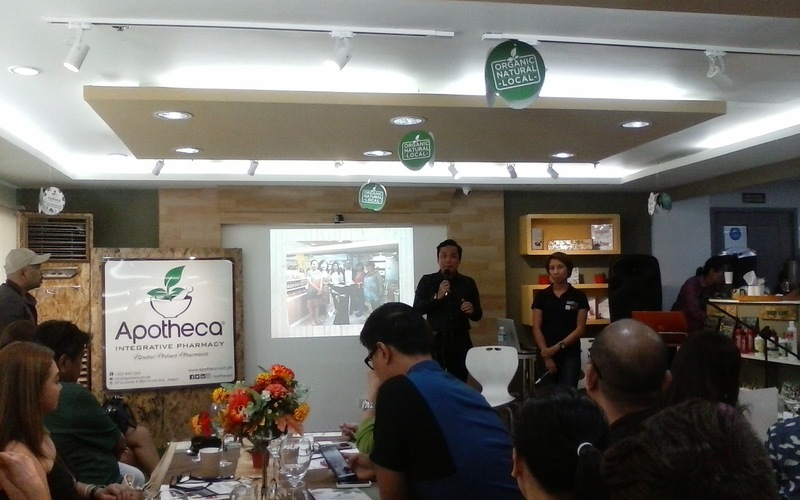 Aside from compounding personalized medications, Apotheca also sells organic fruits, eggs and supplements. They offer a wide variety of all-natural skin, skincare and hygiene products as well. This is new for me, but it looks so interesting. There's a lot of choices nowadays for organic prod. This sounds interesting! My dad is on maintenance medication but we're slowly replacing them with "healthier" versions. I'll check this out. This are really nice products. I will share it to my friends. Is this first in the country? I heared of these drug stores abroad. Good they are finally here. Now patients have real good option.